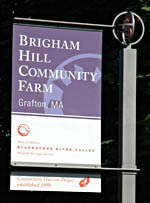 Welcome to the Brigham Hill Community Barn in Grafton, Massachusetts. The Barn is home to Community Harvest Project and the headquarters of Grafton Land Trust. 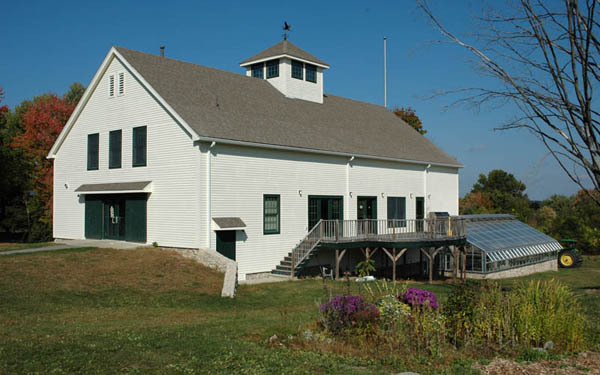 In addition, each year dozens of local and regional nonprofit and civic organizations make use of the Brigham Hill Community Barn as a gathering place -- holding a wide variety of meetings and events in furtherance of their missions. Our goal is to provide a useful and inspirational venue in which the bonds of community may be strengthened and the civic life of our town and state enhanced.